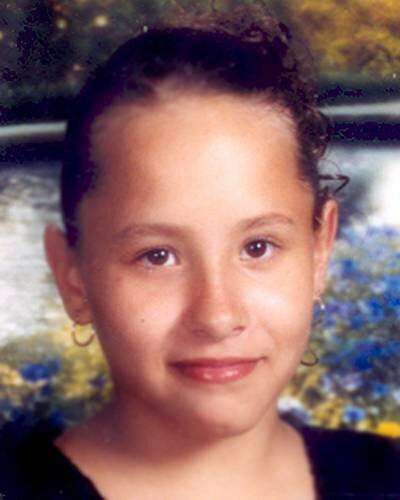 Circumstances: Eileen was last seen on Janurary 26, 2006. She may still be in the local area. Eileen has a tiny mark above her right eye.